Relaxing energizing CREAM FOR RESTLESS LEGS AND FEET is made for people who lead an active life, especially for women wearing high heels. 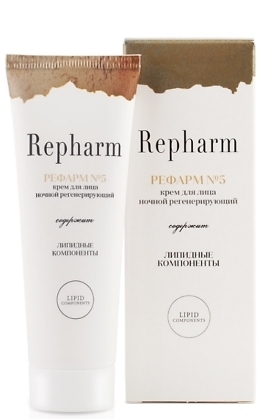 This cream helps to relieve muscle fatigue after the physical activity, increase blood flow, strengthen blood vessels and get rid of lactic acid. Peptide complex and herbal essences relieve muscle pain, swelling, inflammation, improves tissues nourishing. Aqua (Water); Butyrospermum Parkii Butter; Emulcifying Wax; Olea Europaea (Olive) Fruit Oil; Glycine Soja (Soybean) Oil; Sea buckthorn oil; Rosa canina fruit oil; Menthol; Glyceryl Stearate; Glyceryn; Stearic Acid; Ethylhexyl Stearat; Dicaprylyl Ether; Cyclomethicone; Triethanolamine; Cetearol; Bisphosphonic Complex; Lanolin; Dimethicone; Parfum (Fragnance); Abies sibirica siberian fir oil; Rosmarinus officinalis rosemary oil; Comarum palustre; Camellia sinensis green tea leaf extract ; Retinyl Palmitate; Tocopheryl Acetate; Peptides; Adenosine Triphosphate; Boric Acid; Methylparaben; Propylparaben; BHT; Methylchloroisothiazolinone. Relaxing CREAM FOR RESTLESS LEGS AND FEET is a soft smooth texture impurity-free white-colored cream with a pine camphoric herbal odor. 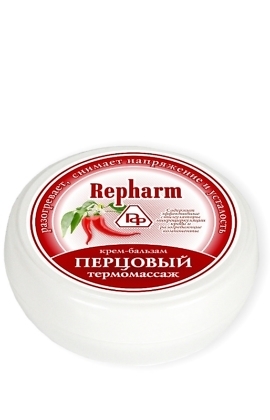 This cream is recommended as an effective remedy for heavy legs. For all skin types. 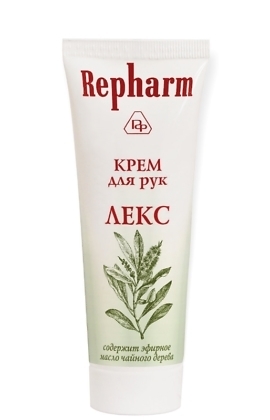 Rub the cream into the skin intensively until completely absorbed. If irritation or allergic reactions develop stop using it immediately.